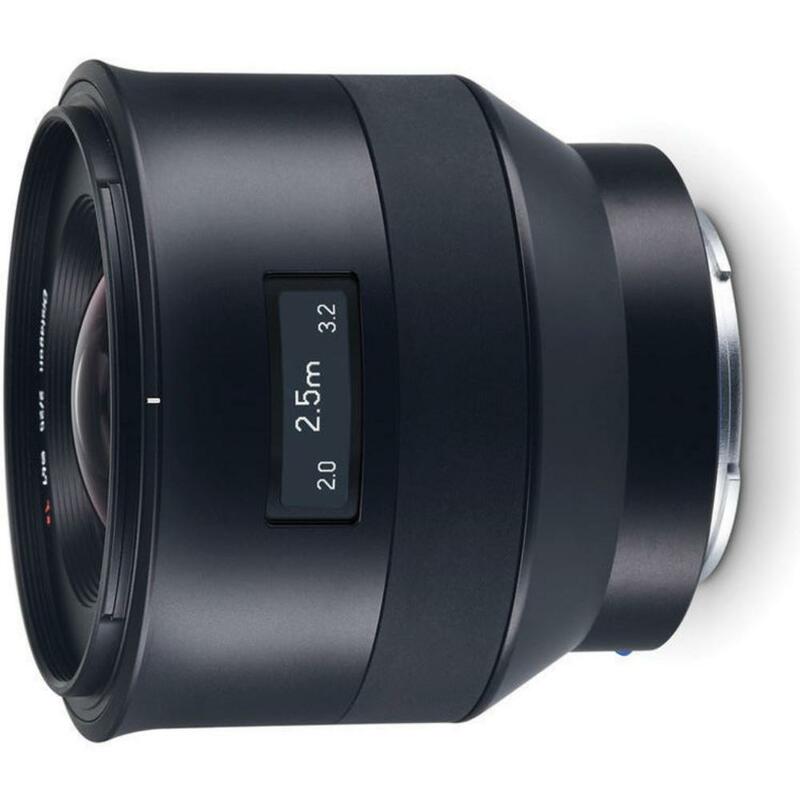 The Zeiss Batis 25mm f/2 Lens for Sony FE boasts an innovative OLED display that highlights the focus distance and depth-of-field range for a quick assessment of your focusing parameters. A special anti-reflective coating reduces flare/ghosting while increasing contrast and color accuracy. The linear motors provide fast and quiet autofocusing. This lens is ideal for architecture, landscape, interiors, and large group shots. 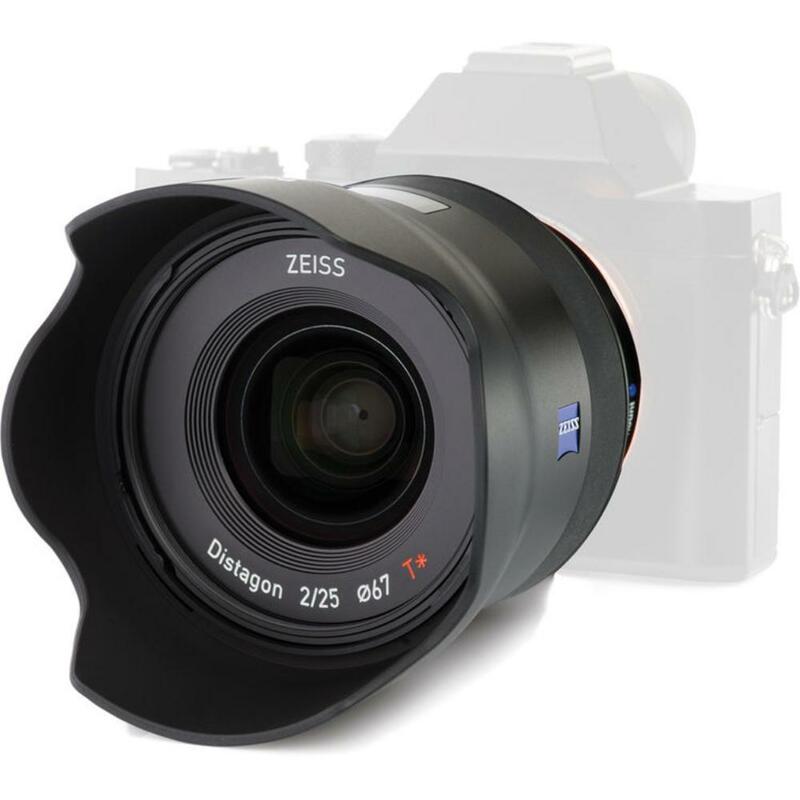 This lens is compatible with full frame (FE) Sony E mount cameras but it is also compatible with APS-C sensor Sony NEX cameras, where it will have an effective focal length of 37.5mm.